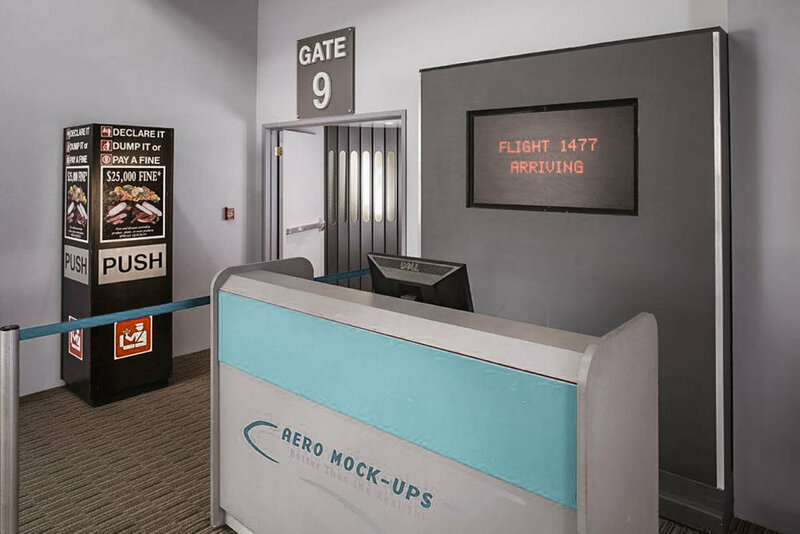 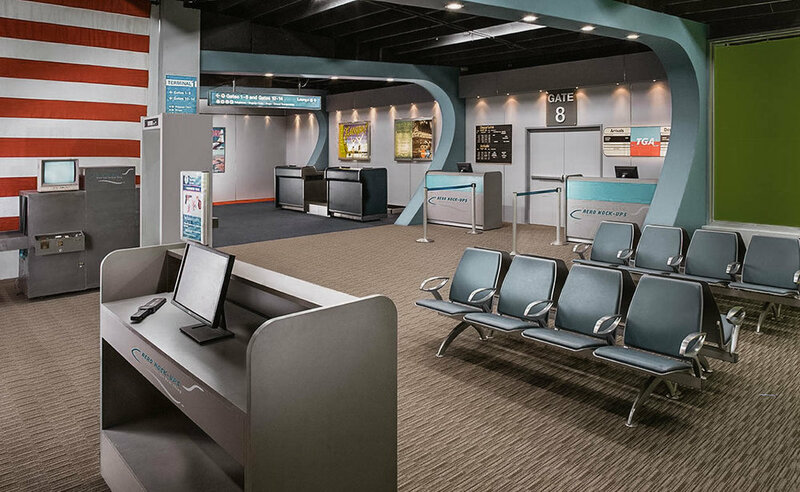 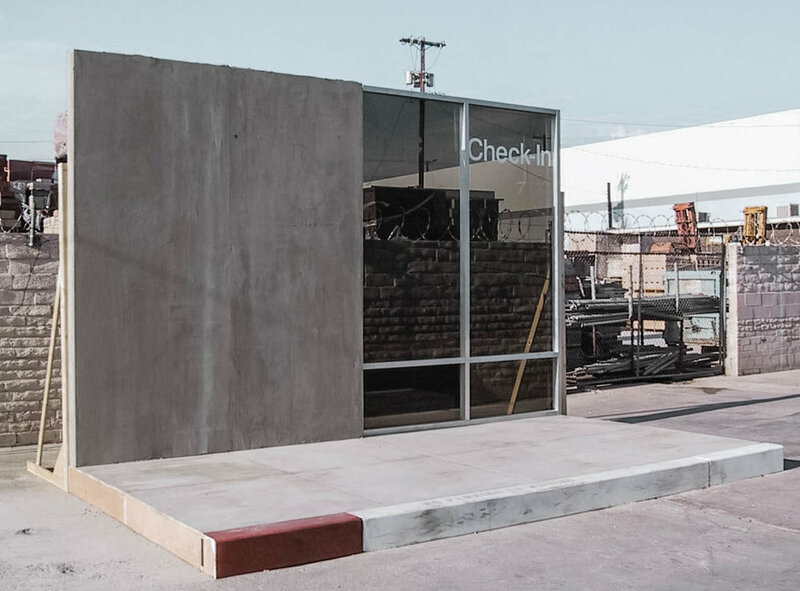 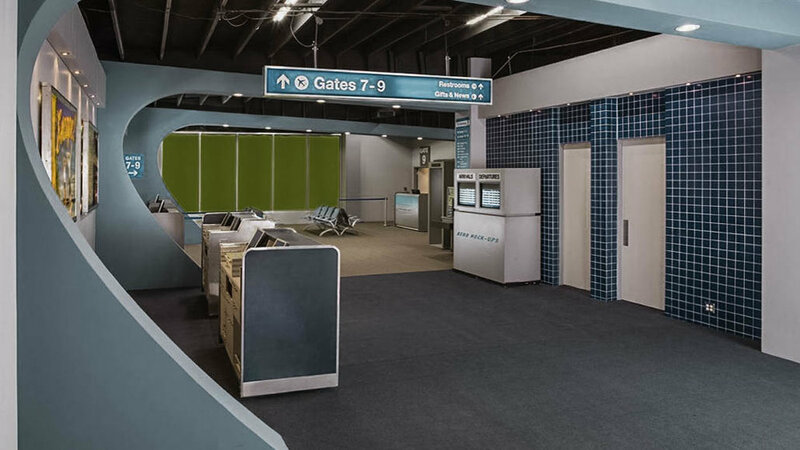 If your production is looking to shoot an airport scene, Aero Mock-Ups has the ideal film sets for you including a curbside airport mock-up, a terminal, a TSA, ticketing & gate set, and more. 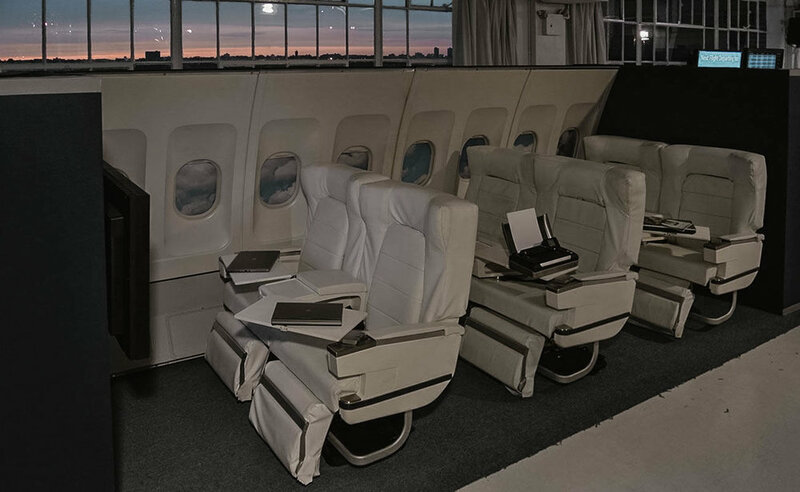 Aero Mock-Ups supplies the entertainment industry with realistic and camera-ready cockpits and aircraft cabin interiors, ranging from small commuter and executive jets to jumbo jets. 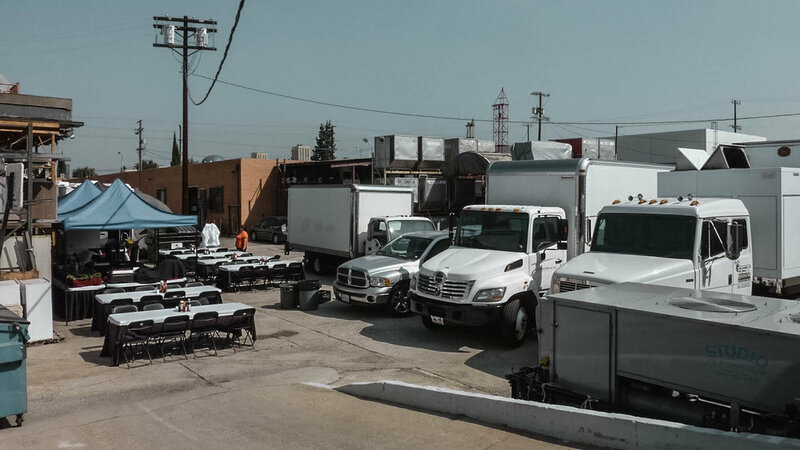 There is also plenty of parking available for production trucks and trailers, etc. 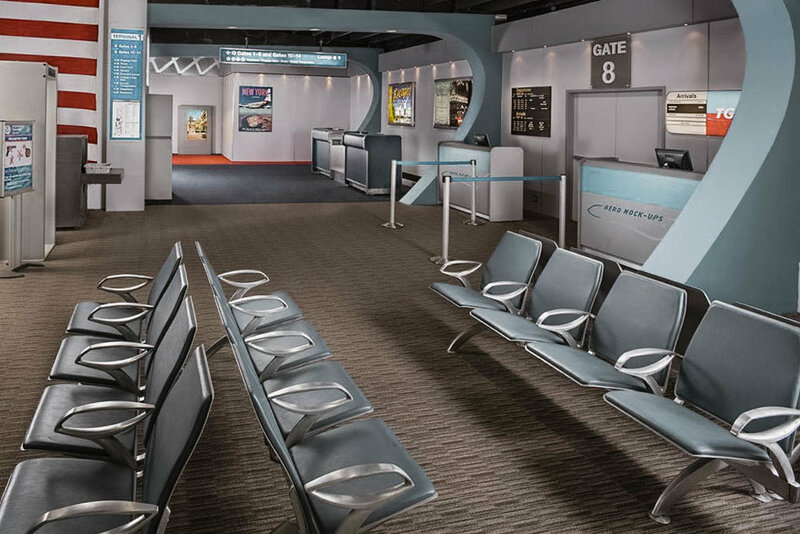 Contact Aero Mock-Ups today to book it for your next film or television production.